The European Commission’s recent decarbonisation strategy puts wind energy centre stage in Europe’s future, echoing several major publications by energy analysts. There is now a widespread consensus: wind energy is to become the largest source of power generation in Europe. The 173 GW of installed wind energy in the EU now satisfies 12% of the total EU power demand. But, according to the European Commission’s recently published 2050 Roadmap for decarbonisation, this is only the beginning for wind energy. This policy document, which will inform the future energy policy of the EU, says that wind energy would account for more than 50% of the EU’s total power production in all the EU’s decarbonisation scenarios: “Among renewables wind represents in 2050 51-56% of the power production in all decarbonisation scenarios. This is a growth from 26% in 2030”. This, according to the Commission, positions wind as “clearly the dominant technology” for EU energy by 2050. This is the latest in a series of significant reports on the bright future of wind energy in Europe. The International Energy Agency’s 2018 World Energy Outlook, published last month, says that wind energy is set to overtake coal, nuclear and gas to already become the EU’s largest source for power generation in 2027. According to the IEA, wind electricity generation in the EU will more than triple to 1,100 TWh by 2040. 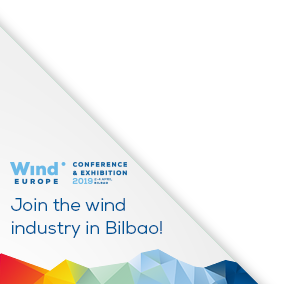 Describing this report as “a resounding vote of confidence in the further expansion of wind power in Europe,” WindEurope CEO Giles Dickson said that more wind in Europe “will bring jobs, growth and revenues to local communities.” The macro-economic benefits of the wind industry are quite well known. Our Local Impact, Global Leadership report recently showed the wind industry already contributes €36bn to EU GDP, supports 263,000 jobs and generates €8bn exports. But the micro-economic benefits of wind are just as important. Our web-based “Local Impact, Global Leadership” tool maps out just how the wind energy supply chain benefits regions all across Europe. The recognition of how wind is empowering and revitalising communities will be essential for ensuring policy-makers take the lead in pushing for more wind. 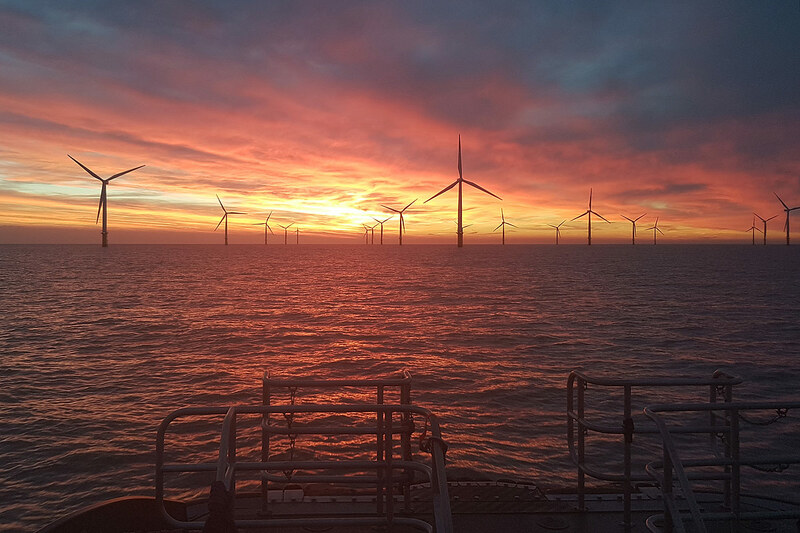 Wind energy already brings jobs and investment to shipbuilding and coal regions. Citizens already benefit from shared and community ownership of wind farms. And wind farms are already contributing to local economic activity through the taxes they pay to municipalities. But this can – and should – grow. Indeed, the most recent study from industry body Eurelectric says that Europe’s power sector could be fully decarbonised by 2045. In this scenario, wind energy would provide 50% of Europe’s power. Eurelectric says this is achievable through electrifying key economic sectors. And this is not the first we have heard on this: electrification makes economic and environmental sense, and will be essential to any serious decarbonisation policy in Europe. WindEurope’s most recent flagship report, Breaking new ground, focused on this exclusively. In this report, published two months prior to the European Commission’s strategy, we outlined the importance of getting large amounts of wind and other renewables into heating, transport and industrial processes. This is both technically do-able and affordable. It just needs the right policies to drive investments in – for example – electric vehicles, heat pumps and electric boilers in district heating systems. So the energy experts have spoken. But now is the time for policy-makers to make a decarbonised Europe possible. The National Energy and Climate Plans for 2030 that EU Member States are currently preparing are a great opportunity to push for the right policies. It’s all still to play for.